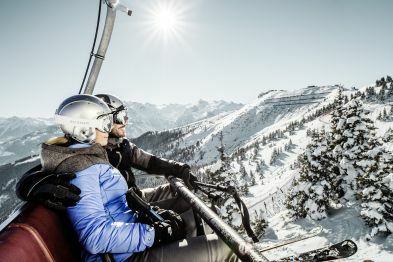 Top-informed on your ski holiday with the prices, tariffs and offers for lift tickets and ski passes in the ski resorts of the Zell am See-Kaprun region. 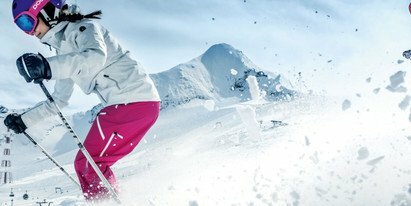 On this page you will find information on ski passes and day passes, as well as special offers and special deals for you and your family. 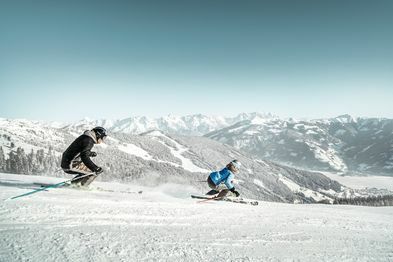 Inform youself now and have a nice skiing holiday in Zell am See-Kaprun! A portrait photo is required for ski passes from 8 days. If seasonal dates overlap, a compromise price is reached, depending on proportions (excluding choice subscriptions). For children and youth prices personal I. D. required! Ski passes are issued on KeyCards (reusable no-touch data cards). Deposit € 2.00 per card. Reimbursed at all ticket windows upon return of undamaged card. Enjoy 3 or 7 days (incl. skipass) and much more in the winter sports paradise Zell am See-Kaprun. 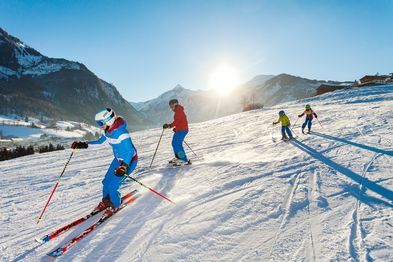 Seize 4 days in Zell am See-Kaprun and pay only for 3 days. Including Ski pass valid from Monday until Thursday!